Crazy about everything that makes us feel good. 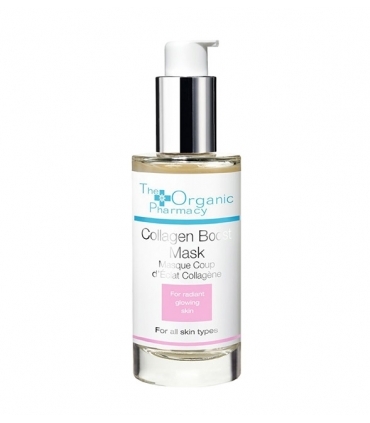 This mask is natural and ecological and it rejuvenates, of course! If you have normal, dry and / or mature skin, this mask would be a fantastic choice. The "superantioxidant berry brightening mask" is an anti-aging, rejuvenating mask, brightening, very rich in extracts of berries, fruits and plants that provide the skin with a large amount of vitamins and minerals. Its multiple enzymes as well as the benefits of white and pink clay will reveal a healthier, cleaner, smoother, younger and brighter skin. The circulation is stimulated, the cells are oxygenated and a younger tone, appearance and complexión will be achieved. 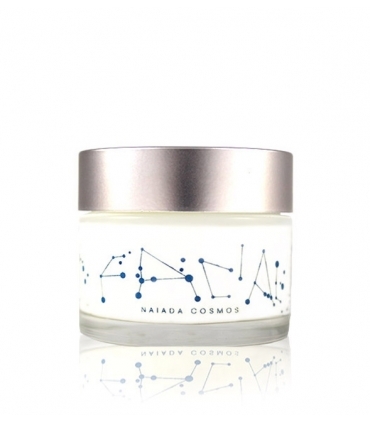 It promotes the production of collagen and stimulates cell regeneration. 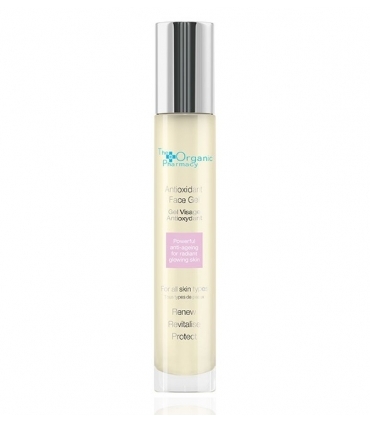 Its essential fatty acids deflate, nourish and reinforce the skin's defenses. When you read the total list of ingredients you won´t be able to resist it. 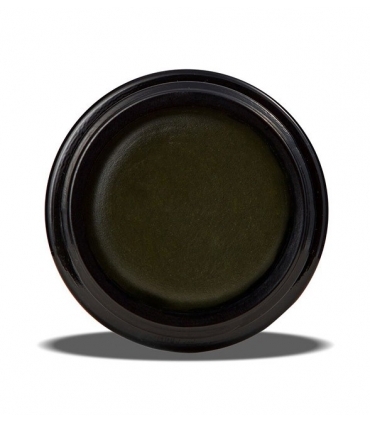 Superantioxidant powers have just landed at Biosplendor. 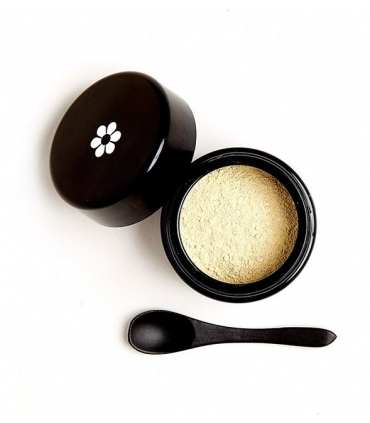 Kaolin: White clay that detoxifies, purifies and unclogs pores. It has good capacity to absorb impurities and bacteria. Balances the production of fat. Its minerals and phytonutrients, in addition to removing dirt, eliminate dead cells from the epidermis. Suitable for the most sensitive skins. Other properties of Kaolin are those related to the treatment of inflammations, bruises, small cuts and stings. It is healing and improves blood circulation. The result is a much cleaner, healthier skin with a much softer texture. 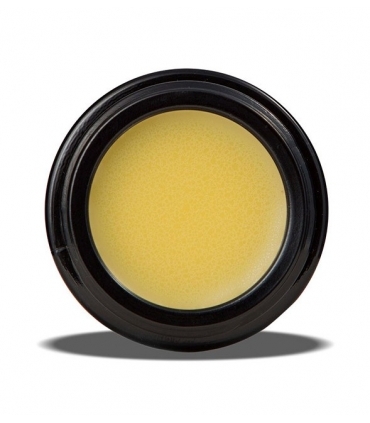 Safflower Oil: Very moisturizing and emollient. Fully suitable for dry and sensitive skin. It helps the skin retain moisture for many hours. Its composition of vitamins and essential fatty acids prevent dryness and roughness and promotes a soft, clean and purified skin. It is an oil with the ability to dissolve grease and dirt from the skin. It is indicated for cases of acne, psoriasis and eczema. 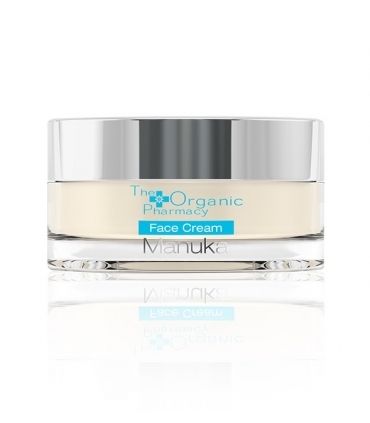 As a result, skin more elastic, healthy and smooth, with a significant reduction in wrinkles. Pink Clay (Bentonite): Balances sebaceous production, eliminates toxins and provides a lot of softness to the texture of the skin. 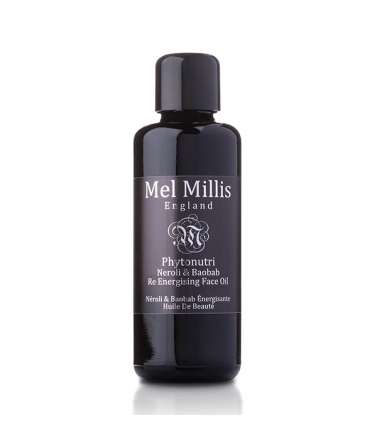 Nourishes, eliminates dead cells, smoothes and brings an exquisite healthy glow. The skin looks more resplendent and free of imperfections, since it attenuates acne marks and small scars. 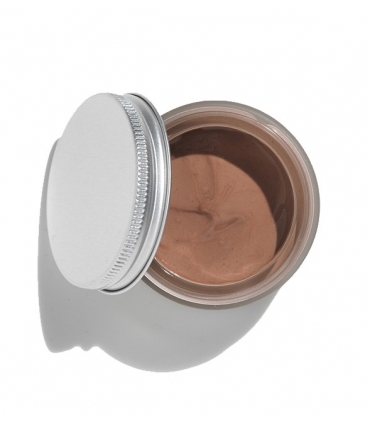 Bentonite clay has regenerative and restorative properties. 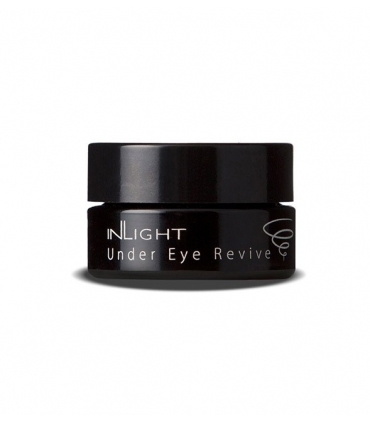 Rejuvenates, reducing wrinkles (even the deepest) and fighting bacteria and infections. As if that were not enough, it balances the tone of the skin, especially those damaged by the sun, acne marks or those that suffer discolorations and is revitalizing. Strawberry Extract: Packed with vitamins, minerals, flavonoids, antioxidants and phytochemicals that cleanse and rejuvenate the face. Vitamin C together with the salicylic acid present in the strawberries keep the skin free of impurities, pores de-occluded and together they remove dead cells. The ellagic acid is repairing, it protects the skin from the damages suffered by the environment and it takes care of the skin propitiating its more healthy, fresh, smooth and smooth appearance. Strawberry extract protects cell damage, in addition to minimizing the appearance of dark spots and age, wrinkles and marks. Brings more light and improves the complexion. It is an ideal ingredient as a tonic against imperfections and to maintain a youthful appearance. It performs the functions of natural sunscreen and combat and prevents premature aging and all its signs. All the components described above together with their alpha hydroxyacids make strawberries a powerful anti-acne treatment. Hawthorn Berries: Source rich in carotenoids, vitamins C and E, amino acids and malic acid that help to cleanse the pores deeply, balance the production of sebum, and, together with their essential fatty acids in a fair proportion, promote a skin more elastic, firm, with immediate lifting effect. They protect the skin, moisturize in depth and reduce the appearance of wrinkles and uneven tone. 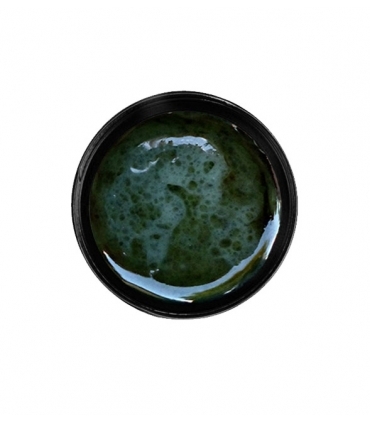 Centella Asiatica: One of the best natural ingredients with anti-aging and repairing properties. In addition to hydrating, it is anti-wrinkle. Combat the marks and imperfections of age. It is a powerful regenerant and healing. An infallible method to diminish even the most marked and deep wrinkles. Renew the tissues. It provides multiple healing benefits and skin cleansing. Papaya: Essential ingredient to stimulate the defenses. It is an extraordinary immunological support. It increases the recovery and repair of the skin and exerts a fantastic protective effect, reinforcing its defense against external agents. Its main enzyme, papain, works wonders on the skin. It brings luminosity and clarifies and unifies the tone. Remove dead cells and reveal a healthy and healthy appearance. Moisturizes and repairs the damage produced on the tissues. 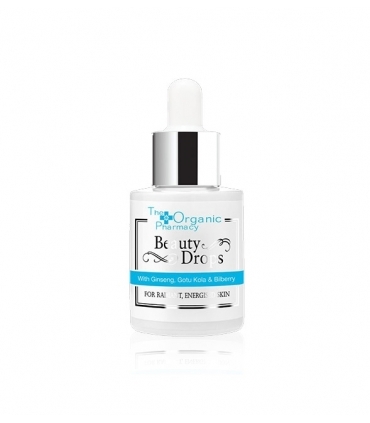 Stimulates and protects collagen fibers and reduces wrinkles. It nourishes in depth, being ideal for all those skins punished and with lack of hydration, prone to itching and alterations. It is suitable for sensitive skin. Accelerates the healing of small cuts and wounds, thanks to its antibacterial capacity. Apple Extract: Stimulates the defenses of the skin and protects the cells. Rich in antioxidants, catechins, polyphenols and vitamins C and E. It is full of alpha hydroxy acids, mainly malic acid, which exfoliate and smooth the surface of the skin without damaging it, revealing a great luminosity and removing the dead cells gently. 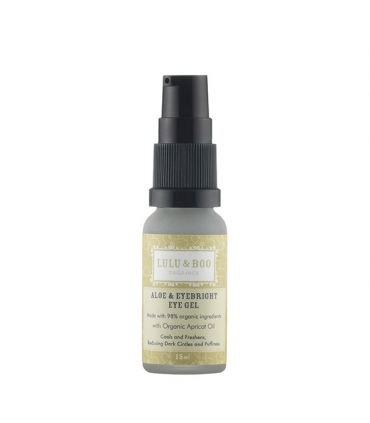 Moisturizes and retains moisture without clogging the pores. Its healthy benefits for the face are ideal to maintain a clean and youthful skin, especially in aged, oily and opaque skins, which is where they will best check the results. 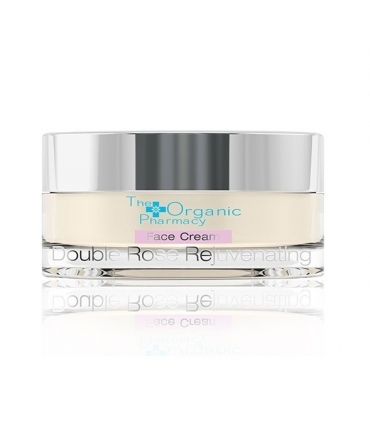 It provides firmness and minimizes the appearance of pores. Raspberry extract: Absolutely refreshing and antioxidant, packed with vitamins that benefit all skin types, especially dehydrated, mature and sensitive. It is a natural sunscreen. 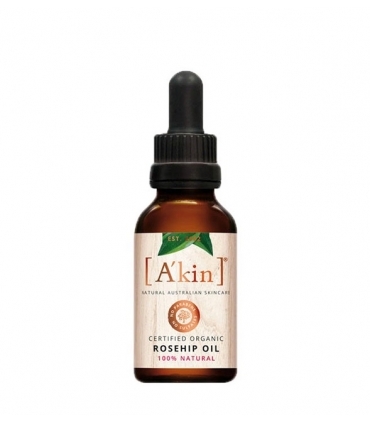 It has alpha-linolenic acid and phytosterols, with multiple anti-inflammatory properties and suitable for cases of conditions such as eczema or psoriasis. The raspberry extract repairs the damage caused to the skin cells either by environmental factors or related to long solar exposures. They retain moisture from the skin keeping it hydrated for much longer. 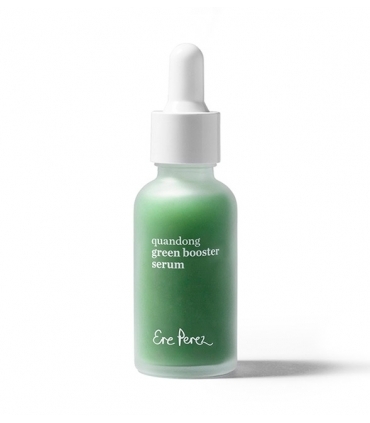 Its high concentration of Vitamin Eantioxidant protects cells from multiple damages, premature aging and even skin cancer. Another component, ellagic antioxidant, reduces the destruction of collagen and prevents inflammatory responses, reducing the appearance and appearance of wrinkles and preventing aging. 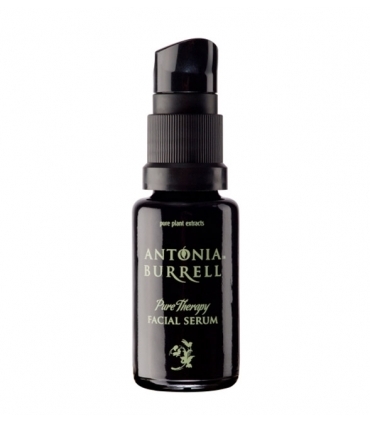 Cherry Extract: With powerful anti-aging and anti-wrinkle effects. Delays the effects of aging. 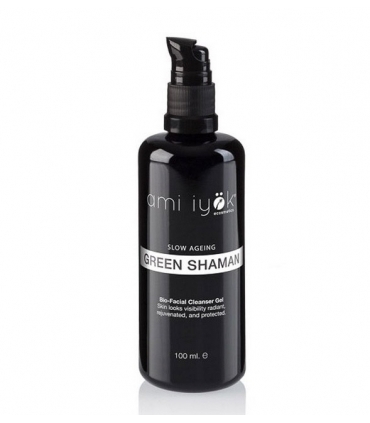 It has many antioxidant and anthocyanin types that protect against premature aging and delay the appearance of wrinkles. It is indicated in the treatment of acne and rosacea. It has antibacterial properties, repairs the skin and vitamin A that contains a healthy and healthy appearance, along with vitamin C, which promotes luminance and a more radiant skin. Blackcurrant Extract: Its high content of vitamins, antioxidants and minerals repair and heal the skin, in addition to its high concentration in Omega 3 that has anti-inflammatory properties. Vitamin C prevents premature aging, attenuates fine lines, spots, loss of elasticity, wrinkles and pimples and imperfections. Vitamin A maintains the health of epidermal cells and improves the appearance and tone of the skin, becoming more perfected. The black currant extract has restorative properties, nourishes and manages to highlight natural beauty, favoring a much more radiant skin. Pomegranate Extract: Its richness in polyphenols, vitamins (C and B), antioxidants, potassium and innumerable essential nutrients make it indispensable in any anti-aging treatment. It fights inflammations and promotes skin defenses. It regulates the production of sebum and is indicated in cases of adult acne. It also helps in the treatment of conditions such as eczema, psoriasis and sunburn. It is very repairing and fights a large number of imperfections, including small wounds, scars, pimples and marks. 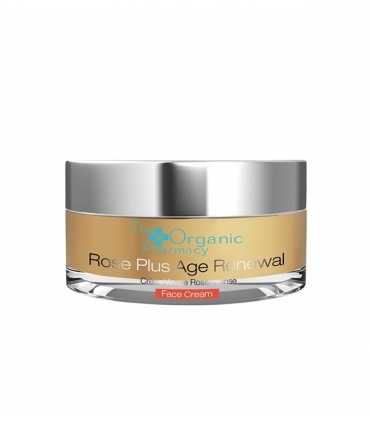 Restores collagen fibers damaged, preventing the formation of wrinkles, improving the elasticity and tone of the skin. 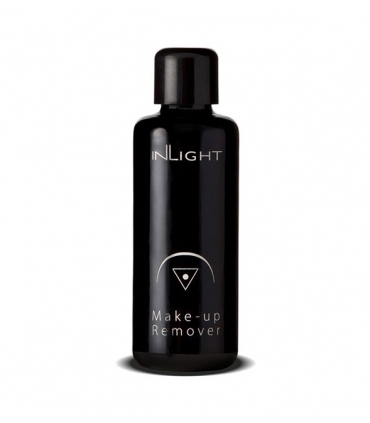 Its continued use gives a healthier, younger and radiant look. 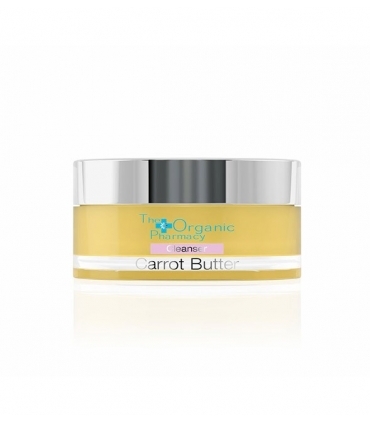 Carrot Extract: Its key composition of beta-carotene and vitamins C, B1, B2, D and E stimulate cell growth and improve the tone and elasticity of the skin, providing a firmer and fresher look. Its amazing oil has fascinating properties. The wild carrot seeds are steam distilled and the result has some of the most wonderful healing properties used to cure eczema, dermatitis and psoriasis. The resulting oil is rich in beta carotenes and vitamin A, both excellent for preventing and fighting aging. They stimulate the cells and repair the damage caused by contaminants and free radicals. Its vitamins C and E hydrate and protect the cells. We could summarize, therefore, that it nourishes, reaffirms, tones and rejuvenates the cells of the epidermis. Apply 1 to 2 times per week. After cleaning the face, apply a generous layer of the treatment on the skin of the face and neck avoiding the area of ​​the eyes. Let it act for about 15 minutes. You can remove it with cotton or muslin discs soaked in warm water. Finish by rinsing with cold water.